SIMPLE DESIGN: With sharp, diamond shaped teeth; this small herb grinder will finely grind your spices and herbs. The size of the pokemon herb grinder is 2.2 Inch; you can actually carry it in your pocket. 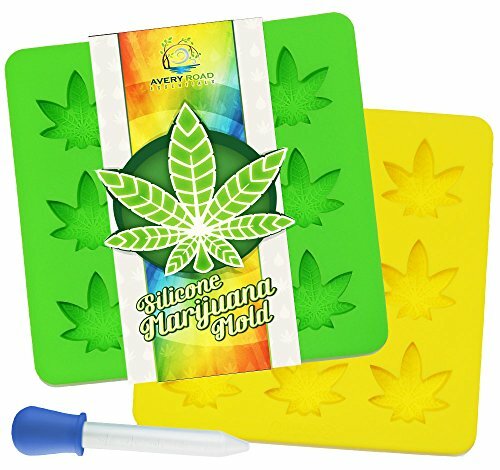 It has a bottom chamber which serves both as a storage compartment and kief pollen catcher. PERFECT GIFT: This pokemon pokeball grinder is the perfect holiday present. Why not surprise your friends and family with this Pokemon grinder? It also comes with a cute black GIFT box, so you don’t have to go through the hustle of wrapping. AFF0RDABLE: We want you to enjoy grinding your spices, herbs in style. 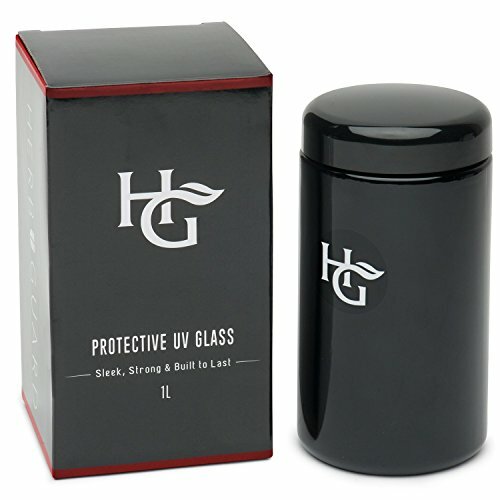 That’s why we are offering you this herb grinder at friendly price. This cheap Pokemon grinder could be all yours. Are you a collector of small fancy things? Are you a pokemon pikachu fan? Or do you simply love cool kitchen gadgets that would make your life much easier? If so, then we have the perfect product for you – It’s a one of a kind pokemon grinder with a kief catcher. This incredible metal herb grinder crafted from durable zinc alloy will come in handy when you need to grind some whole spices, herbs or tobacco. ? Get value for your money by buying this pokemon grinder. Guess what? It’s 3 in 1! Yes, our Pikachu grinder comes with a special kief catcher specifically designed for collecting kief, so you don’t waste any product and you can even use it to store some of your herbs if you don’t intend to use it all at once. 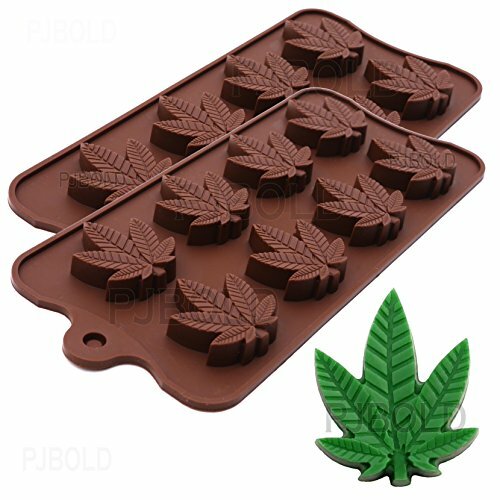 On top of that you also get a herb grinder scraper and a cute little black box. This Pokemon ball grinder is the real deal! ? Did you know that you can extract the most flavor out of your herbs by grinding them? 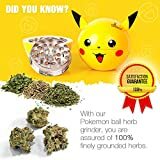 With our Pokemon ball herb grinder, you are assured of 100% finely grounded herbs. ? Add this super cute yellow pokemon grinder to your collectables today and be the envy of all your friends and family! ? Get yourself the best pokemon grinder on the market today. This entire Pokemon pokeball grinder set can be yours! ? 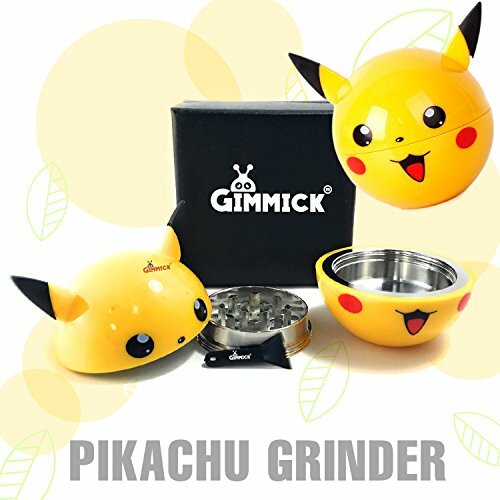 Why is our poke-ball grinder the best? ? We don’t sell quantity, we sell Quality. And we guarantee that you’ll be 100% satisfied with this pokemon pokeball grinder. ? We are the owner of patent and trademark of Gimmick®. 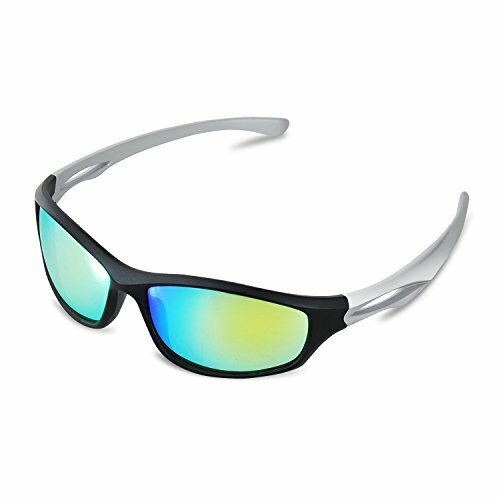 All our products are A quality and we do not issue resale license or authorize other seller to resell Gimmick® products. 3 IN 1: Don’t miss out on this great deal! Get more for less. A kief catcher, scrapper and a present box all come with our amazing Pokemon grinder. Talk about getting your money’s worth. BEST QUALITY: This pokemon spice grinder is made of heavy zinc alloy that is durable. Be the center of attention with this top notch Pokeman go grinder. It’s also a fun cute accessory to add to your kitchen if you love grinding your spices and herbs.